Dr Oanh Nguyen completed her PhD in 2010 at Monash University investigating T cell adoptive immunotherapy against human cytomegalovirus. She then continued her research as a postdoctoral with Associate Professor Tom Kotsimbos in the Lung Transplant Unit at the Alfred Hospital, exploring T cell cross-reactivity between viral and self-antigens and its impact on rejection of transplanted organs between 2009 and 2013. 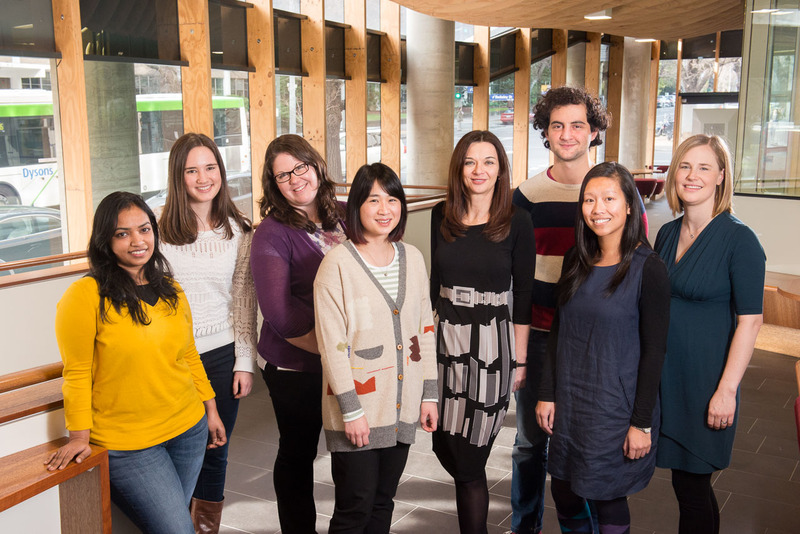 Oanh is currently an active member of Associate Professor Katherine Kedzierska’s Human T cell Laboratory. Her responsibilities include managing and processing clinical cohort specimens, liaising with doctors and research nurses, human ethics applications, data management and supervision of PhD students. Her research interests include dissection of influenza-specific B cell and T cell immunity in hospitalised patients, influenza vaccination in healthy and immunocompromised individuals, immunomonitoring of cancer-specific T cells during cancer vaccine clinical trials and antiviral T cell receptor signatures. 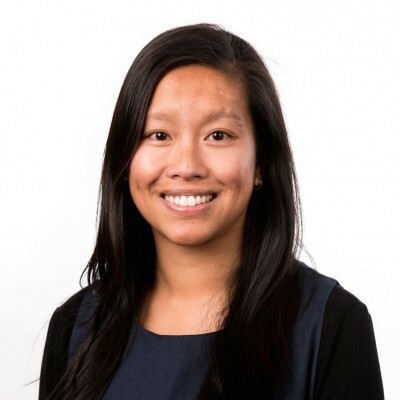 Oanh has been working on T cell immunity towards chronic DNA herpes viruses (CMV and EBV) since 2004 and more recently on the acute RNA virus, influenza from 2013. She has published a number of peer-reviewed research articles and reviews in the field of bone marrow and lung transplantation and viral T cell immunology. She was the recipient of an Australian Postgraduate Award in 2005 and the 2006 Cystic Fibrosis Victoria Research Award as part of her PhD studies. Her postdoctoral oral presentations at international and national conferences have resulted in travel grants and best abstract monetary prizes. Katherine’s team researches the immunity to viral infections, especially the newly emerged influenza viruses. Her work spans basic research – from mouse experiments to human immunity, through to clinical settings, with a particular focus on understanding universal CD8+ T cell immunity to influenza viruses. Her studies aim to identify key correlates of severe and fatal influenza disease in high-risk groups including children, the elderly and Indigenous Australians.